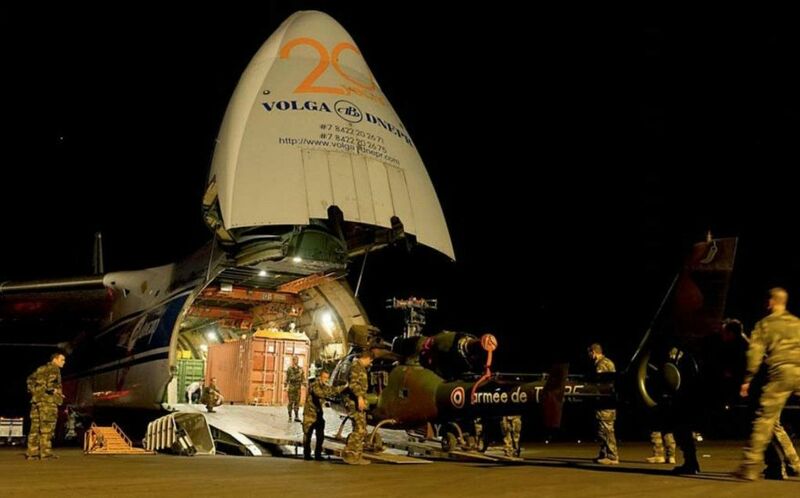 French Army Aviation troops load a Gazelle onboard an An-124 transport aircraft bound for Mali. 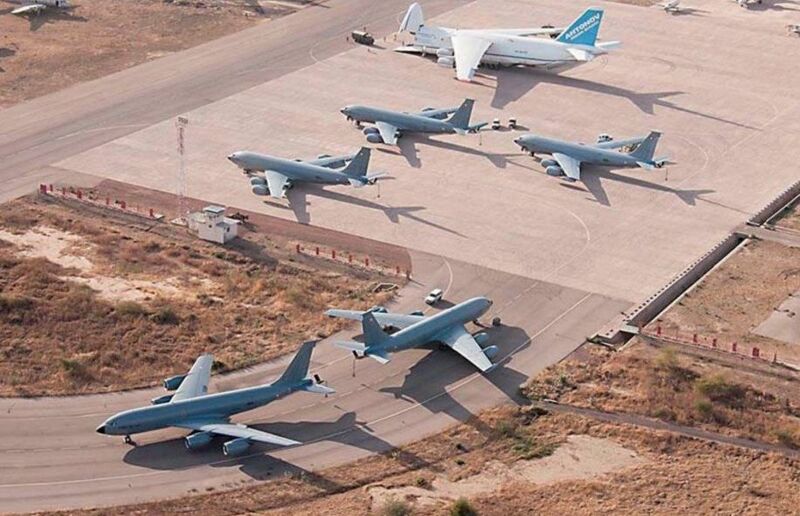 French Air Force C-135FR tankers and a single An-124 transport on hire from Antonov Airlines at BA172 Kossei-N'Djamena in Chad on January 25, 2013 during the second week of Operation Serval. Crew chiefs discuss pre-flight checks on a B-2 Spirit before take-off at Whiteman AFB, Missouri. 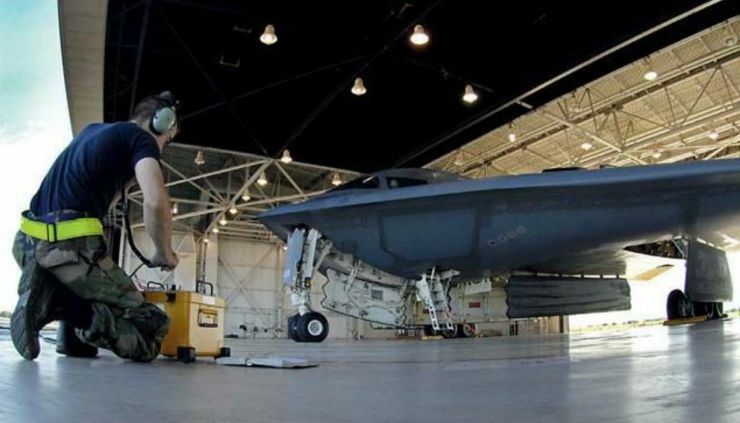 A crew chief performs a pre-flight check on a B-2 at Whiteman AFB, Missouri home of the 509th Bomb Wing. 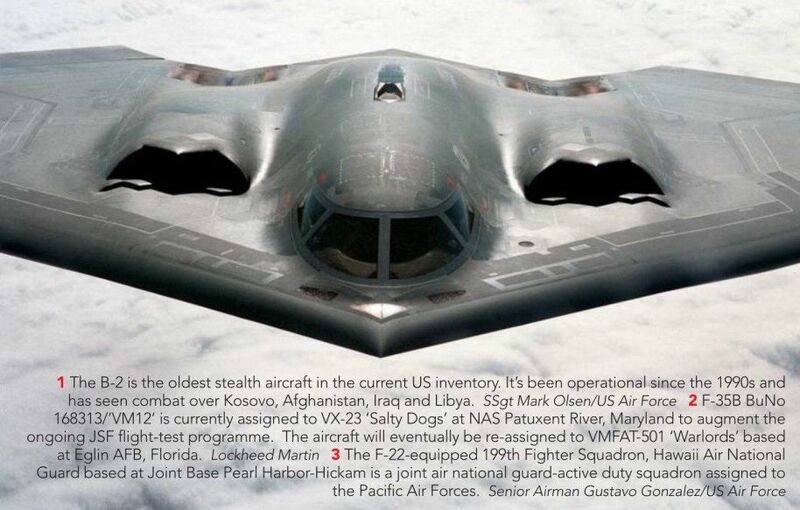 The B-2 is the oldest stealth aircraft in the current US inventory. 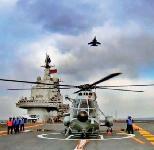 It's been operational since the 1990s and has seen combat over Kosovo, Afghanistan, Iraq and Libya. 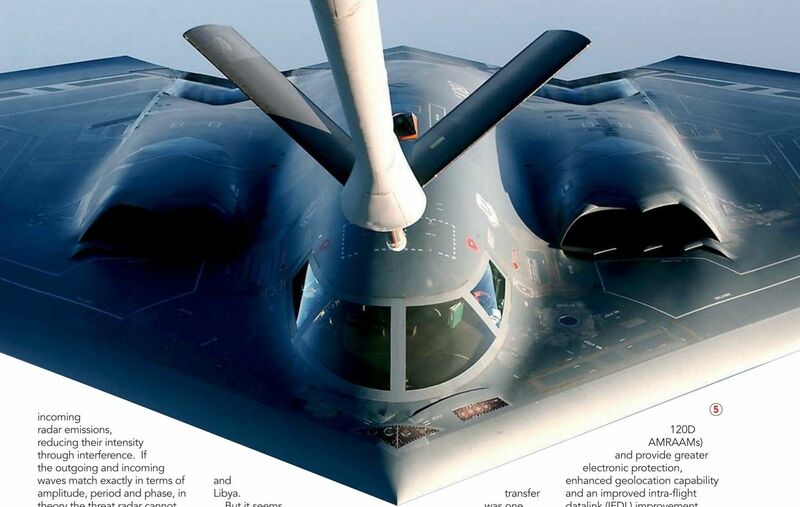 A B-2 Spirit takes on fuel from a KC-135 Stratotanker over the Indian Ocean. 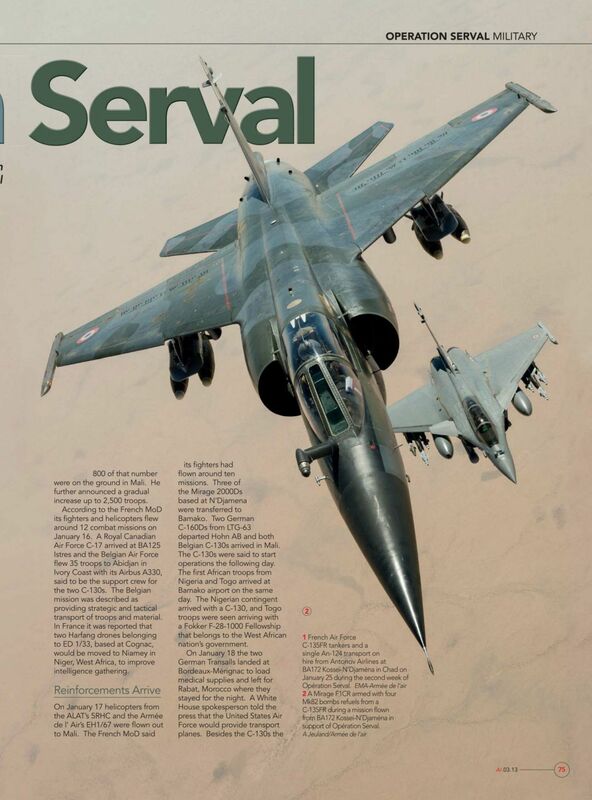 A Mirage F1CR armed with four Mk82 bombs refuels from a C-135FR during a mission flown from BA172 Kossei-N'Djamena in support of Operation Serval. 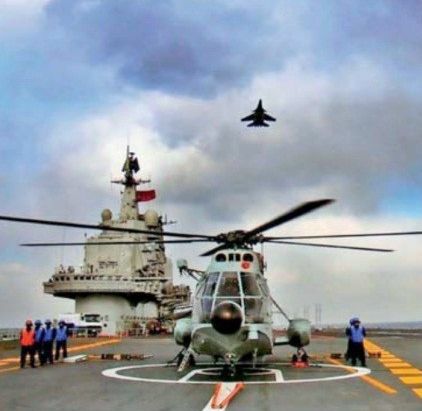 Aboard the Liaoning during sea trials before her commissioning, with a Z-8JK SAR helicopter on the deck and a J-15 on a practice landing approach. 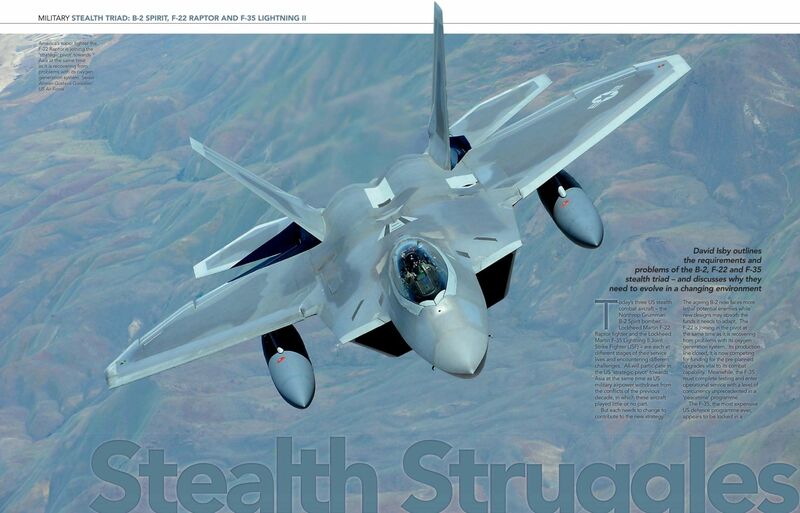 F-22 04-4078/'HO' is one of 21 Raptors assigned to the 7th Fighter Squadron at Holloman AFB, New Mexico. 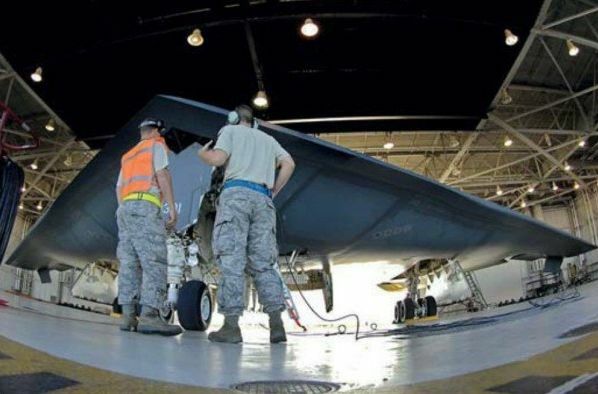 Transfer of the 21 aircraft to Tyndall AFB, Florida was 'frozen' by the delay in passing the National Defense Authorization Act and is now due to take place in 2014. The F-22-equipped 199th Fighter Squadron, Hawaii Air National Guard based at Joint Base Pearl Harbor-Hickam is a joint air national guard-active duty squadron assigned to the Pacific Air Forces. 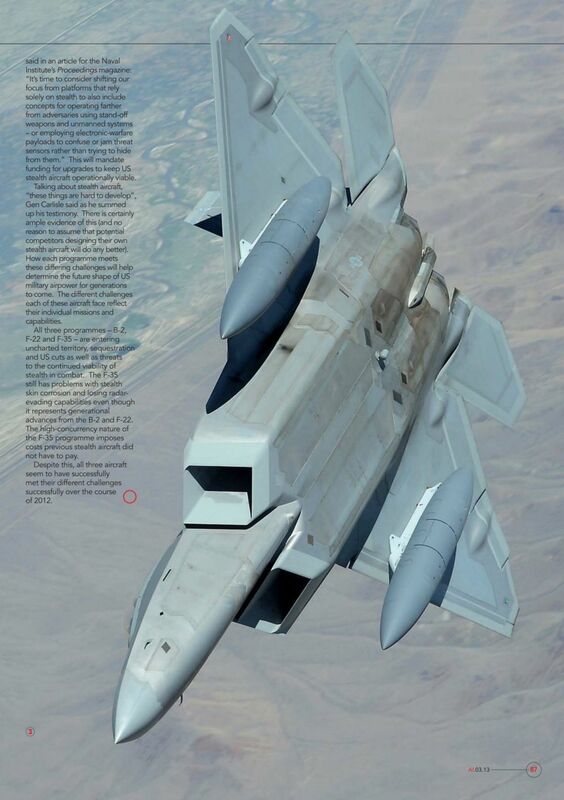 In August 2012 the Alaska-based 477th Fighter Group and 525th Fighter Squadron became the first operational F-22 units to drop GBU-39s. 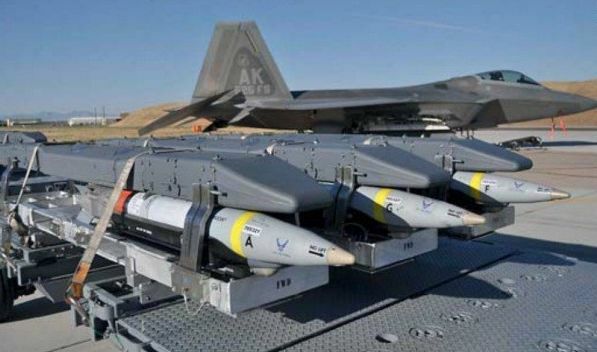 Flying from Hill AFB, the F-22s dropped the GBU-39s on the Utah Test and Training Range as part of the USAF's Weapons System Evaluation Programme. 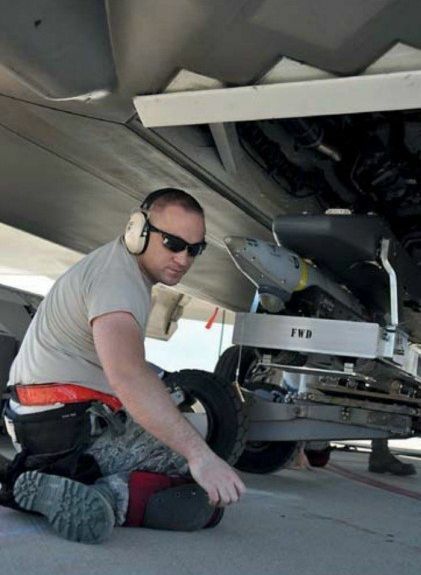 A weapons specialist guides a GBU-39 into the main weapons bay of an F-22. 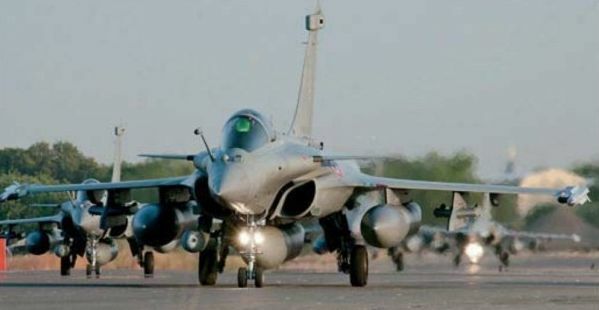 Rafales loaded with GBU-12 laser-guided bombs taxi to the runway at BA172 Kossei-N'Djamena. 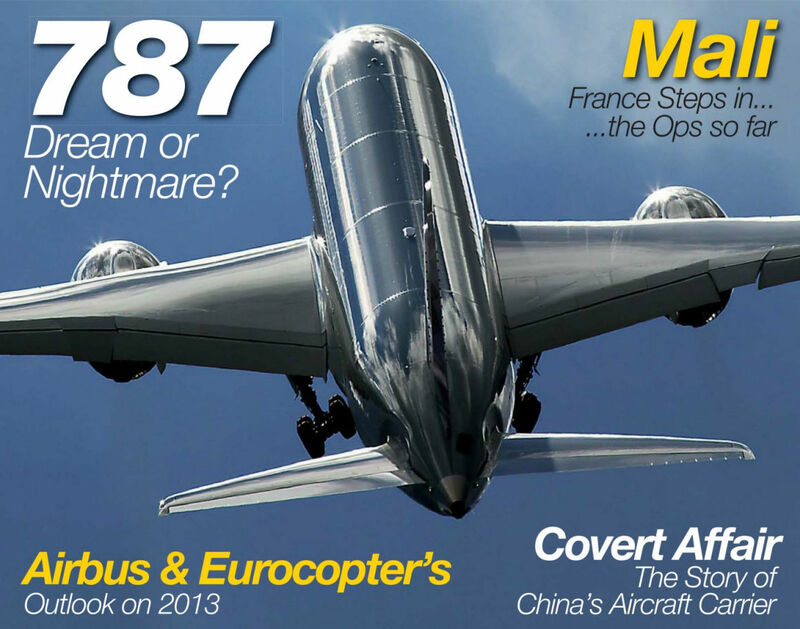 Following a strike on targets in Mali four Rafales are seen arriving at BA172 Kossei-N'Djamena on January 13, 2013. 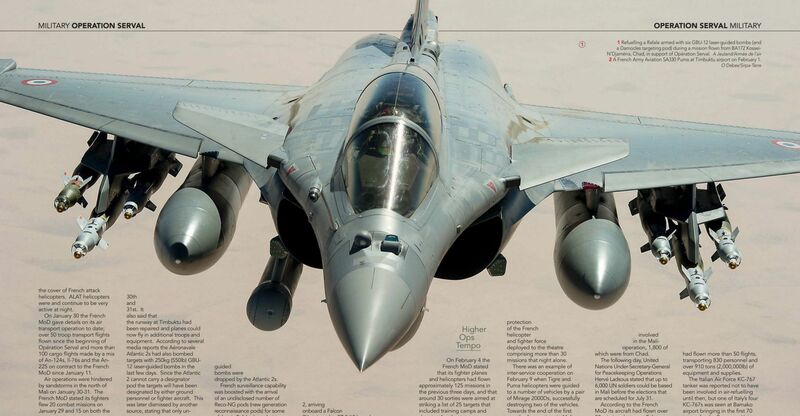 Refuelling a Rafale armed with six GBU-12 laser-guided bombs (and a Damocles targeting pod) during a mission flown from BA172 Kossei-N'Djamena, Chad, in support of Operation Serval. The JL-9G two-seater is a highly-modified JJ-7 (itself a MiG-21U derivative) featuring a tail hook, side intakes and a new cockpit for land-based ski-ramp and carrier deck training of pilots destined to fly the J-15. 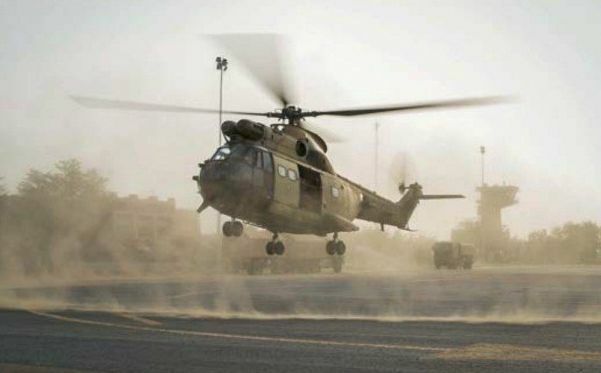 A French Army Aviation SA330 Puma at Timbuktu airport on February 1, 2013. 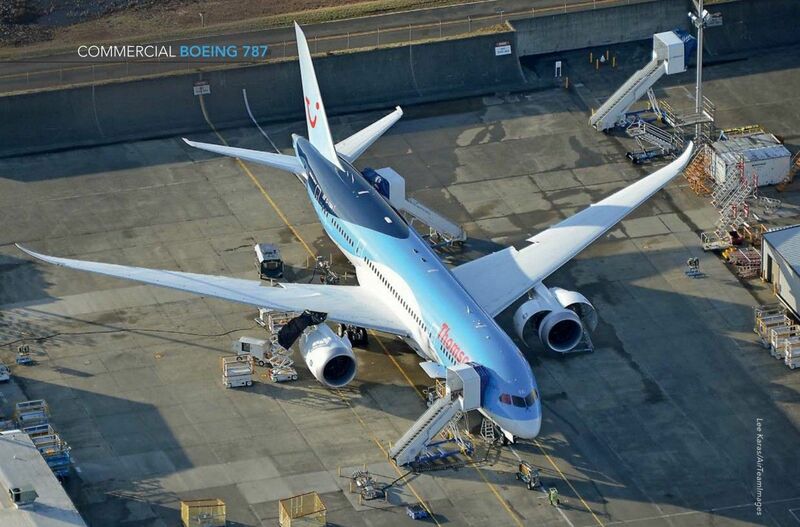 Boeing had performed two test flights with 787 N787FT (ZA005, c/n 40694) by February 14, 2013 to gather data for analysis by the company, the NTSB and the FAA. 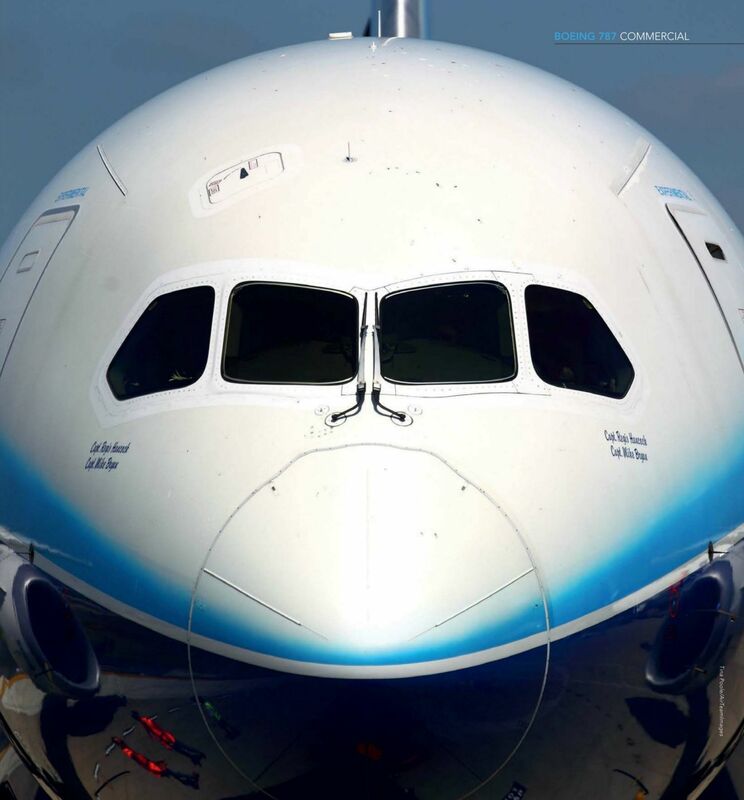 A Japan Airlines' Boeing 787. 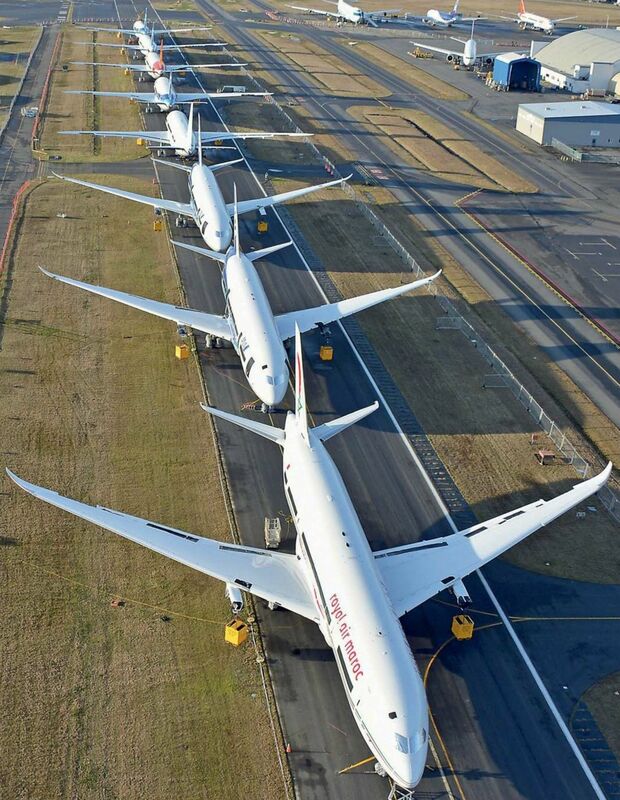 Dreamliners parked-up at Boeing's Everett production plant. 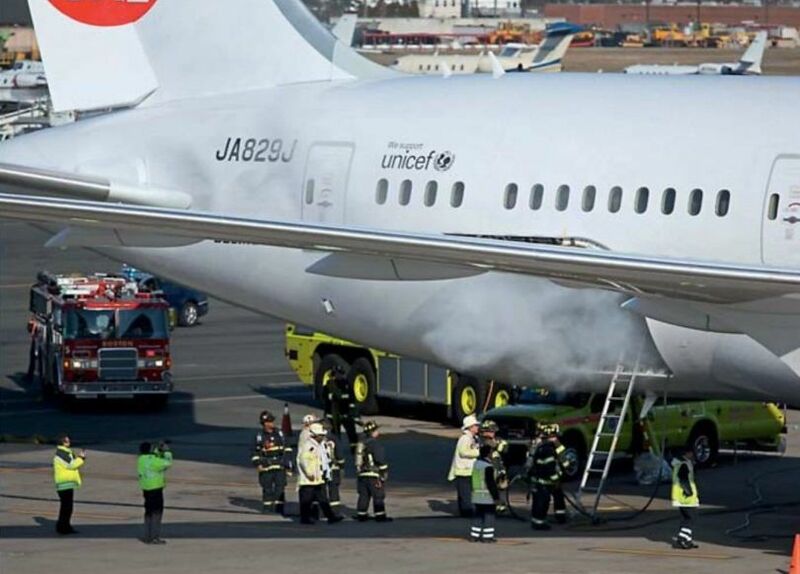 Firefighters deal with a fire onboard Boeing 787 JA829J (c/n 34829) at Boston-Logan international airport on January 7, 2013. 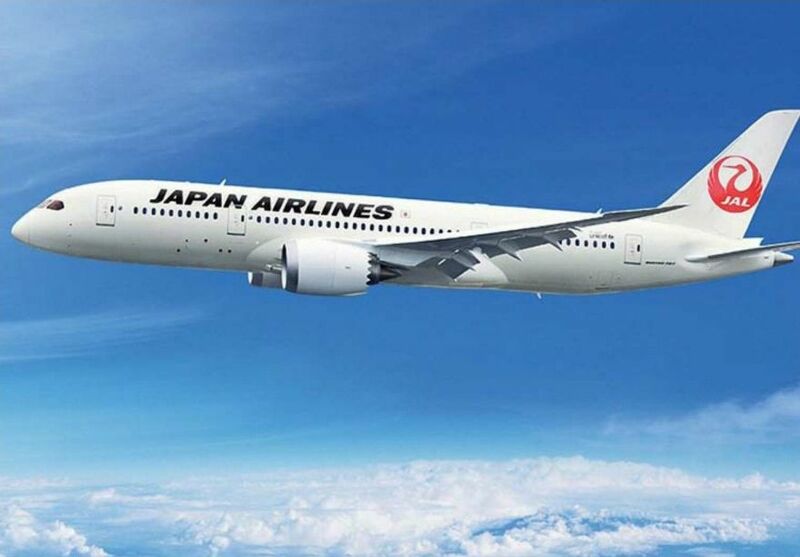 The fire occurred just 18 days after the aircraft's delivery to Japan Airlines. 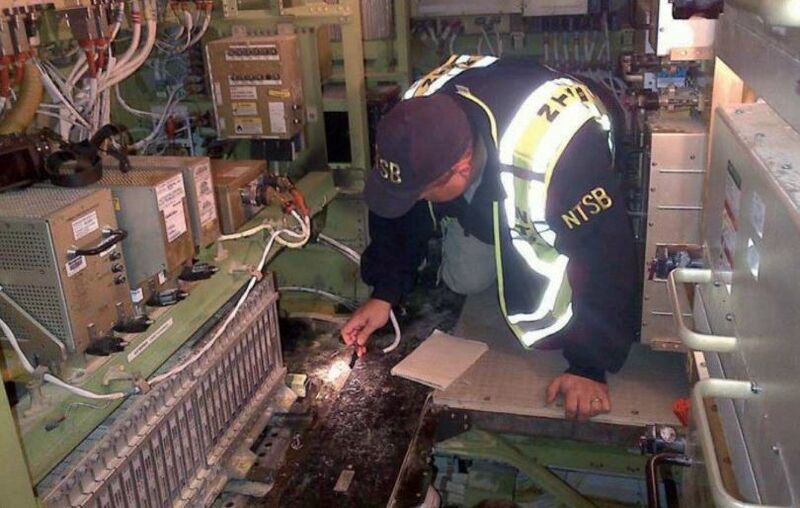 An NTSB investigator inspects fire damage in the aft electronics bay of Japan Airlines Boeing 787 JA829J. 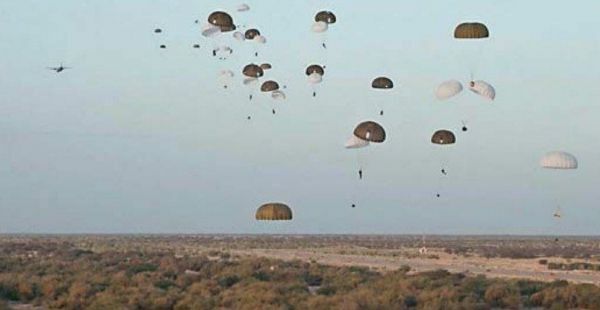 Troops and their equipment from the 17th Parachute Regiment paradrop from a French Air Force Transall C-160 over Timbuktu airport on January 28, 2013. 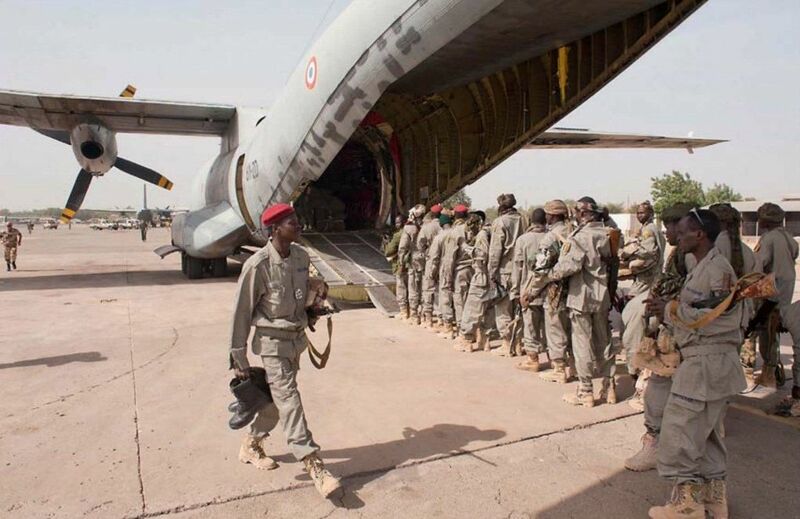 Chad Army troops board a French Air Force Transall C-160 at BA172 Kossei-N'Djamena on January 24, 2013. Fully marked up, Voyager 01 ZZ330 taxies to AirTanker's hub at RAF Brize Norton following an operational mission. 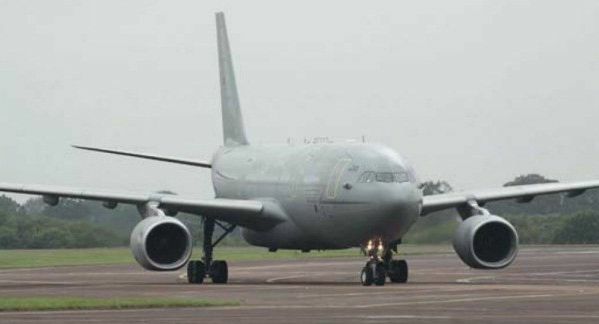 Having achieved its 'introduction to service' on January 31, 2012, the aircraft has been flying operational flights since April 8, 2012.Operated by both No.10 Squadron and No.101 Squadron, RAF Brize Norton’s Voyagers fulfil a number of important roles including strategic air transport, aeromedical evacuation and air-to-air refuelling. 'BrizeyJet' takes-off. 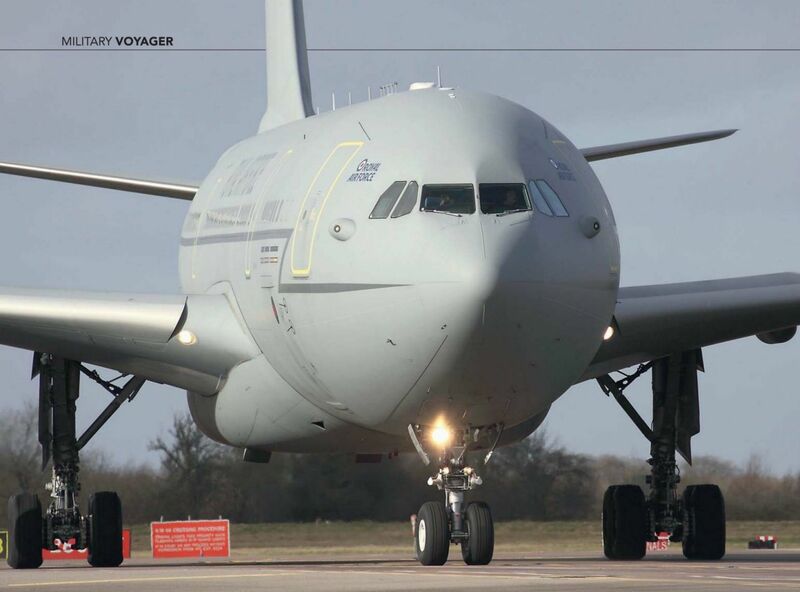 Voyager 02 G-VYGG is seen at RAF Brize Norton in January 2013 manned by AirTanker pilots and crew as part of the company's airline operation. 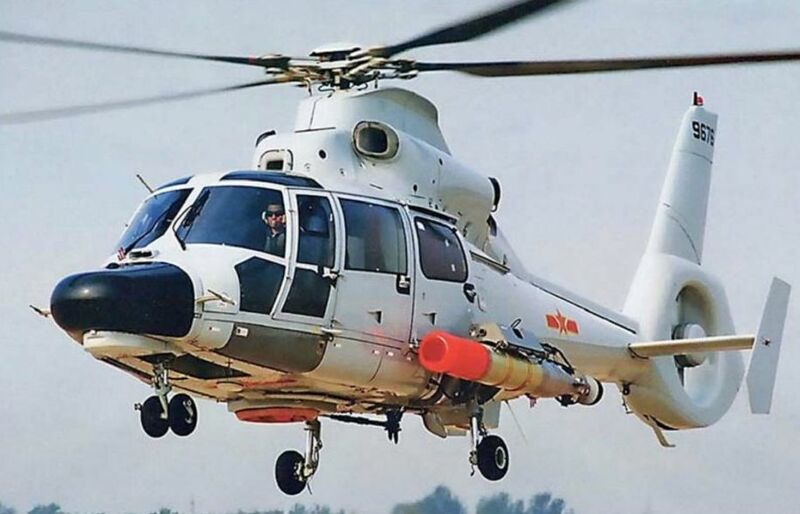 The Z-9C (a licence-built version of the Eurocopter AS365 Dauphin) is an anti-submarine warfare and search and rescue helicopter that will form part of the Liaoning's air wing. Истребитель «Мираж 2000D» вернулся из боевого вылета. Бамако, 17 января 2013 г. A Mirage 2000D seen at Bamako Airport on January 17, 2013 after re-deployment from BA172 Kossei-N'Djamena in Chad as part of Operation Serval. 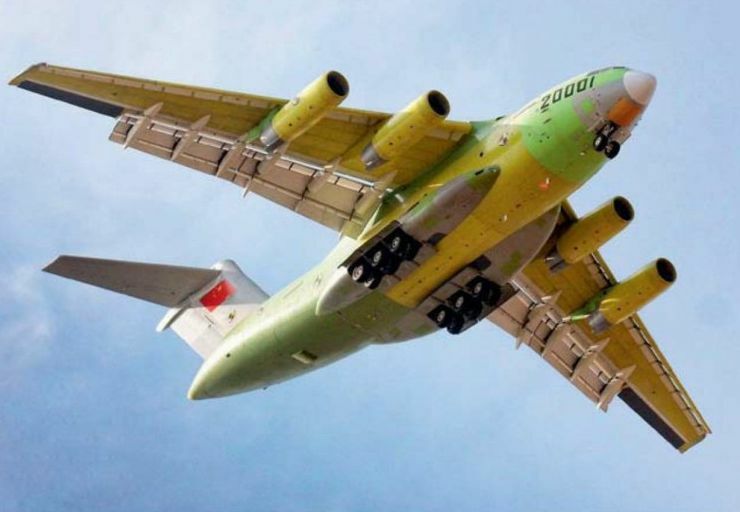 A PLAN J-15 in a single-tone light grey colour scheme. Externally, the J-15 is a full copy of the Su-27K Flanker-D with a completely different avionics suite and weapons. 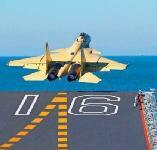 The J-15 is a Chinese copy of the Russian Flanker-D which introduced an all-new avionics suite and weapons. 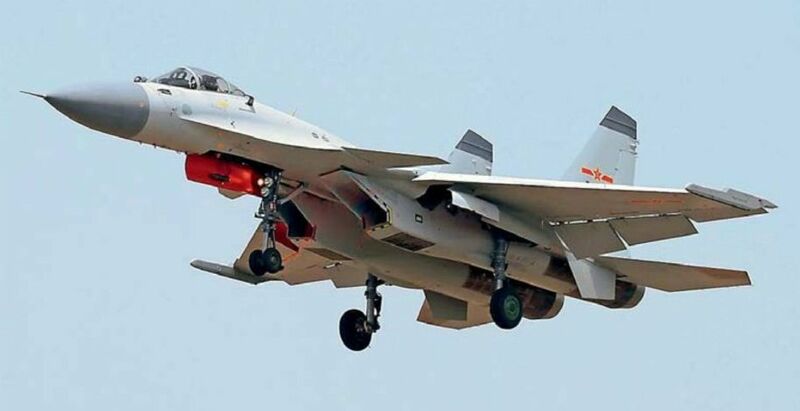 Production-standard J-15s are powered by two WS-turbofans, each rated at 125kN (28,262lb) at full afterburner. 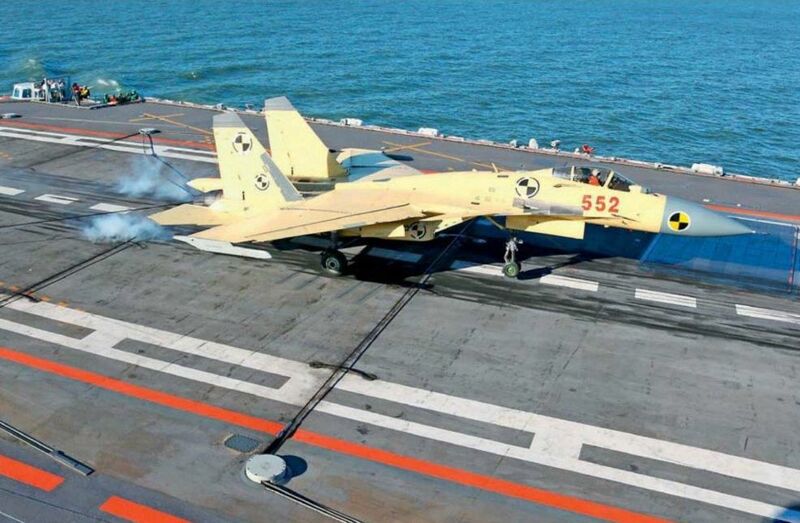 One of the two J-15s painted in primer catches the arrester wire on the Liaoning during the first deck trials in November 2012. 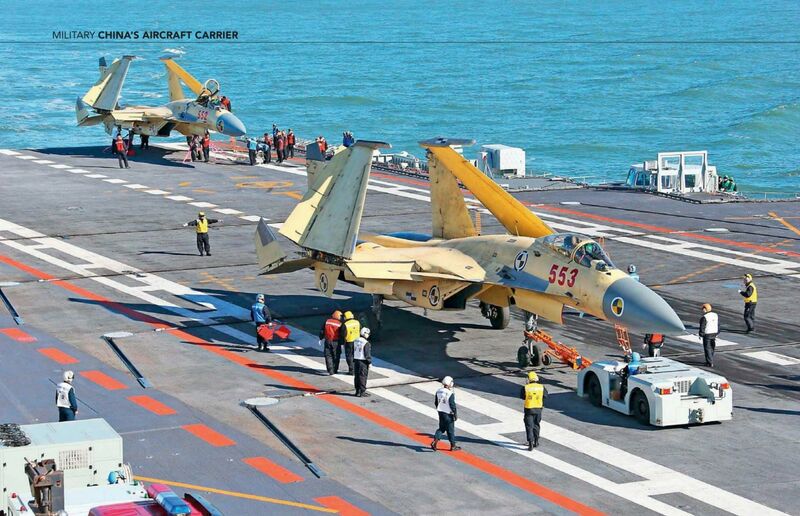 J-15 552 undergoes servicing while 553 is being moved as part of trials to train deck handlers. Note the different colours of the vests worn by the deck personnel. 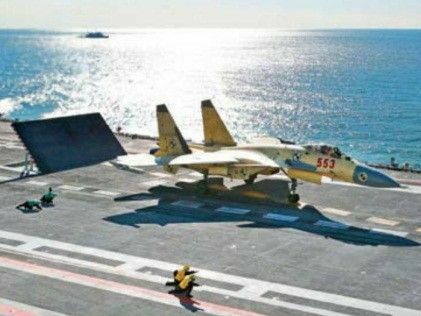 The pilot of J-15 553 prepares to release the brakes and light the afterburners for the short take-off run on the deck of the Liaoning. A J-15 departs from the ski-ramp of the Liaoning during the 19-day period of sea trials when the ship was under way in the Northern Bahai Sea. F-35A AF-04 with an emergency spin chute installed during a high angle of attack test flight from Edwards AFB, California on November 3, 2012. F-35B BF-03 completed the first weapons release of an inert 500lb GBU-12 laser-guided bomb over the Atlantic Test Range on December 3, 2012. F-35B BuNo 168313/'VM12' is currently assigned to VX-23 'Salty Dogs' at NAS Patuxent River, Maryland to augment the ongoing JSF flight-test programme. 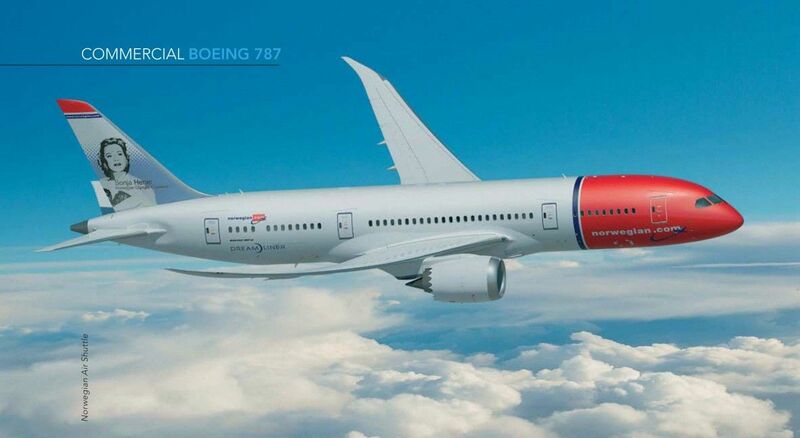 The aircraft will eventually be re-assigned to VMFAT-501 'Warlords' based at Eglin AFB, Florida.